Have your email read to you, hide your inbox, master keyboard shortcuts, and more. While Gmail alone can dramatically improve your email efficiency, Gmail and Chrome together make a one-two productivity punch that’s hard to beat. Here are four Chrome extensions that help reduce the time you spend in your inbox so you can focus on the work that really matters. Typically when you click on an email address link, it will open your default email client and you have to toggle between it and your browser to compose your message and cut-and-paste any links. 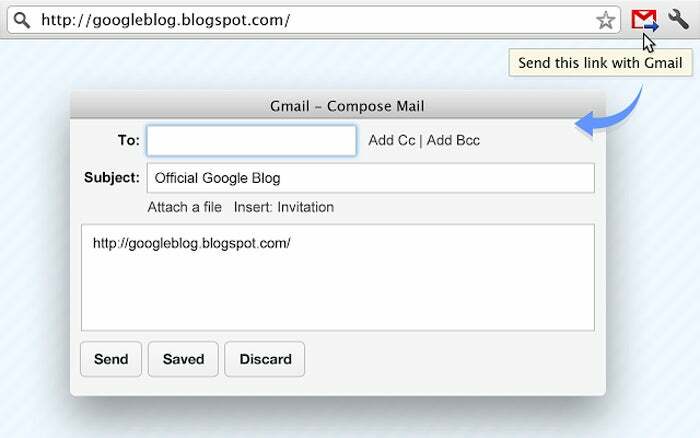 Send from Gmail saves you time and keystrokes by streamlining this process. 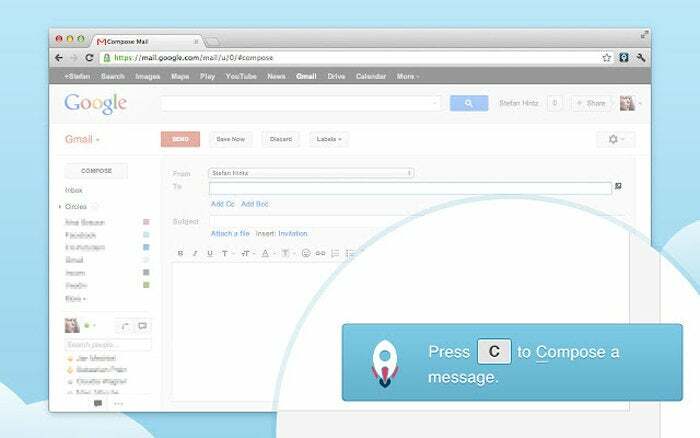 Send from Gmail lets you compose messages from your browser without opening Gmail. Once this free extension is added, a Gmail compose window will open right in your browser whenever you click an email address on a webpage. Additionally, it adds a button to your Chrome toolbar that, when pressed, creates a new Gmail message using the current page title as the subject and selected page content as the message. Keeping your Gmail inbox open in a separate app or browser tab while you work is asking for trouble. It will inevitably—and repeatedly—draw your attention away from the task at hand to check for new messages. Checker Plus for Gmail has many customizable features for keeping you on top of Gmail without having to open your inbox. Checker Plus for Gmail can help you stay focused and still ensure you never miss an urgent email. The extension adds pop-up notifications that instantly alert you to each incoming message, as well as a drop-down window that displays your inbox in a chat-style interface complete with color-coding and contact photos. You can even have the extension read messages out loud to you when your attention is on something else. Checker Plus for Gmail is free to use, but a donation will unlock extra features. For some of us, even email notifications are too distracting. In which case, stricter control of your inbox access is necessary. Inbox When Ready helps you control access to Gmail so you can stay focused on the work at hand. The idea behind Inbox When Ready is you really only need to process your email once or twice a day. The rest of the time it should be out of sight. To that end, the extension hides hides your inbox by default. You can still compose new messages and search your archives, but you won’t be distracted by all the messages waiting for you. When you’re ready to read them, you just click the Show Inbox button that the extension adds to Gmail. Obviously this requires some willpower on your part. For those times when your willpower is flagging, you can set an inbox lockout schedule that disables the Show Inbox button for a specified window of time. The extension’s developer also provides suggestions for creating urgent-email filters, managing inbox access on your phone, and gaining a deeper understanding of your email habits to better use the tool. Using keyboard shortcuts is always more efficient than mousing through menus, but many people don’t take the time to learn and memorize them. If that’s you, KeyRocket for Gmail can get you up to speed. KeyRocket for Gmail teaches you keyboard shortcuts on the fly. 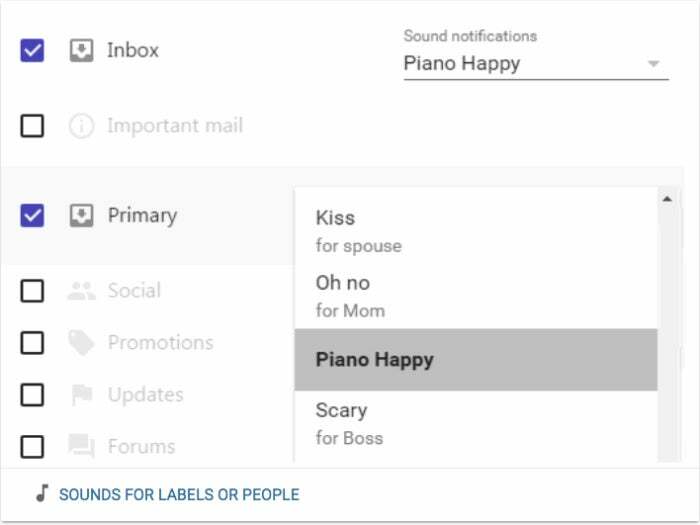 The free extension tracks your actions in Gmail and lets you know, via pop-up alert, what keyboard shortcut you could have used to complete it. You’ll master common key combos in no time and might even find you’re willing to pony up the $135 annual subscription fee to learn shortcuts for popular Microsoft apps including Outlook, Excel, and Word.